Features is a BDD collaboration tool bringing technical and non-technical people together to work on Scenarios. The problem? Feature files are hidden away in your VCS. Non-technical people such as testers and BAs are unable to access and collaborate on Scenarios. The solution: a web interface which is synced with your VCS. Scenarios are easy to browse and view with Gherkin colour highlighting. It has always got to me, the inherit SEO problem with SPAs. This of course comes down to the fact our web servers render little more than an empty div, without a trace of hypertext. With this in mind I would add more importantly, that we are “breaking the web”. Sharing view logic with the server allows for server-side rendering. After this the same code on the client-side picks up from there, adding behaviour and SPA qualities. This server rendered markup restores the hypertext we had long forgotten, including links to other resources which are also capable of being rendered server side. The same routing logic which is used in the client code is shared with the server. Another benefit of this is performance gains and improved UX. Pages are rendered immediately upon being downloaded, instead of having to wait for script downloads, XHR requests, and DOM manipulation to take place. Of course we won’t have any behavioural functionality until these occur, but it’s the perception of speed which is introduced, and the fact the user sees content earlier. This reminds me of iOS’s technique of displaying a screenshot of the app which was taken just before it was closed, while it is starting up. Automatic “Progressive Enhancement” so to speak. In summary, if the 2 benefits are an app which likes hypertext/improves SEO and enhances UX, then I’ll take it, whatever it’s called. AngularJS and Django are the perfect couple, particulary when you introduce Restangular and Django REST Framework. 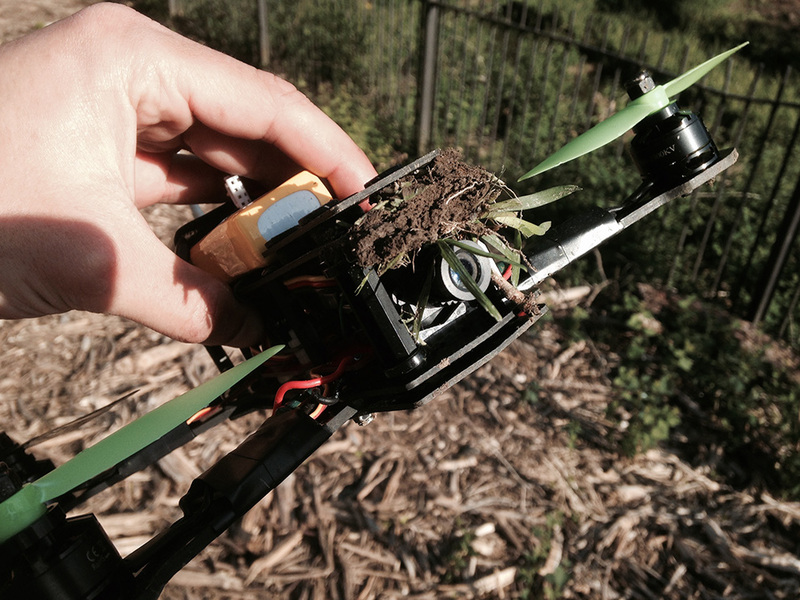 I’m open-sourcing a project which harnesses this stack, my RC flight logging app. It’s in its infancy, but I have some good ideas for it which I will soon share. flyguy-service - Django Rest API service. Uses Django REST Framework. Currently running an instance via Dokku with a Postgresql database. New user registration is now implemented and live. 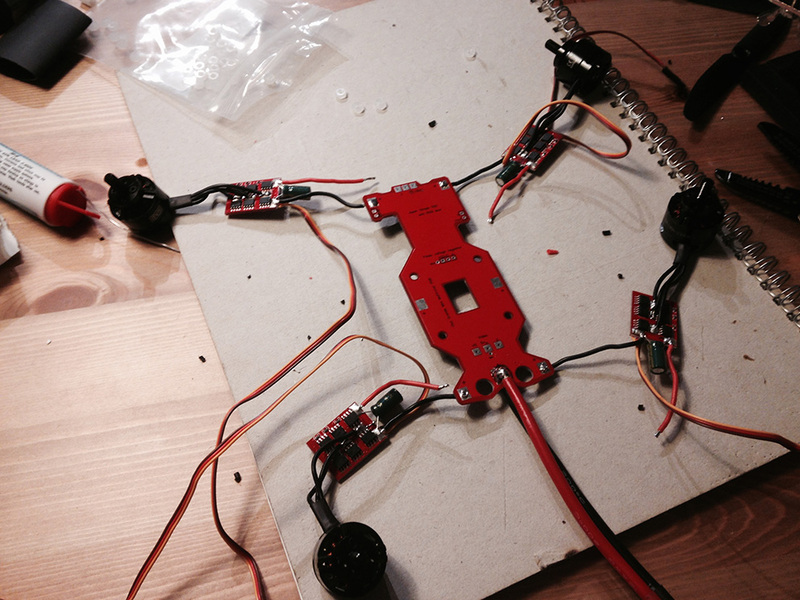 It was Christmas 2014 when it all began, the conception of my Multirotor fascination and subsequent obsession. I’d eyed up a £30 micro quadcopter earlier on in the year but sensibly (or foolishly) avoided it. However it wasn’t long before in the usual last minute Christmas rush I found the quad for £16 from ebuyer. I ordered 3 Hubsan Q4 Nanos for Christmas presents. 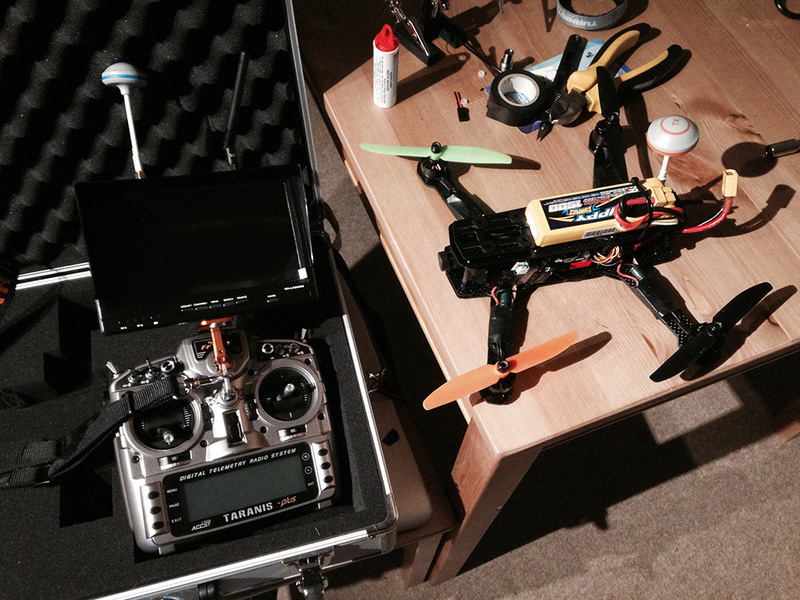 The fun we had flying these later led us to the larger Hubsan X4 with HD Camera. Once I’d mastered the toys, it was time to move onto something bigger and better. I decided to avoid the out of the box RTF (Ready to Fly) models such as the Phantom, that all seemed to easy. I wanted to go deeper into the hobby and build my own. After crawling the Internet I discovered a lot of people talking about the ZMR250. A seemingly decent clone of the way more expensive “Blackout” frame. Shiny Black, Carbon fibre, space to hold all sorts of fancy tech, £13.00? I was sold. Naze32, later swapped out for Flip32+ which has the Compass and Barometer - running Cleanflight. 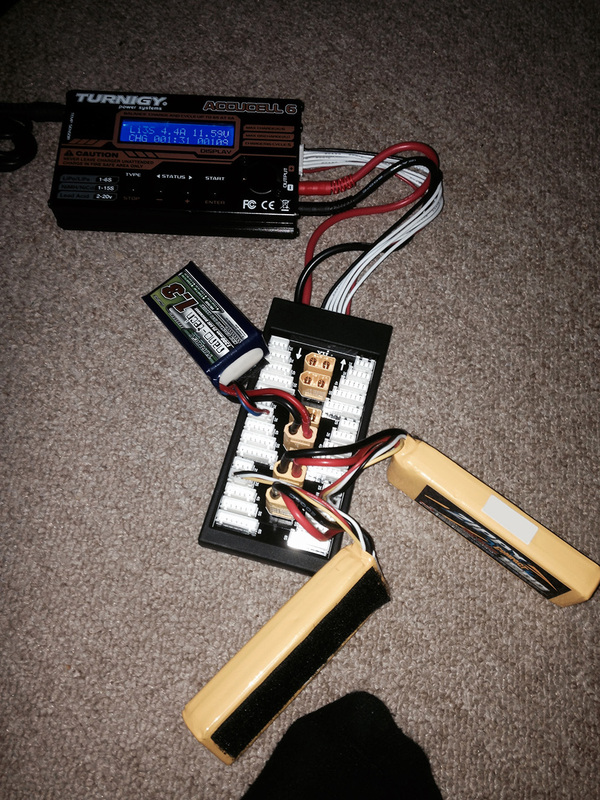 EMAX 12a Simonk ESCs (which don’t actually run Simonk!). FrSky D4R-II RX (Radio Receiver). Boscam TS353 VTX (Video transmitter). Sony 600TVL CCD Security Camera. Working on the Mini Quad. Soldering ESCs. 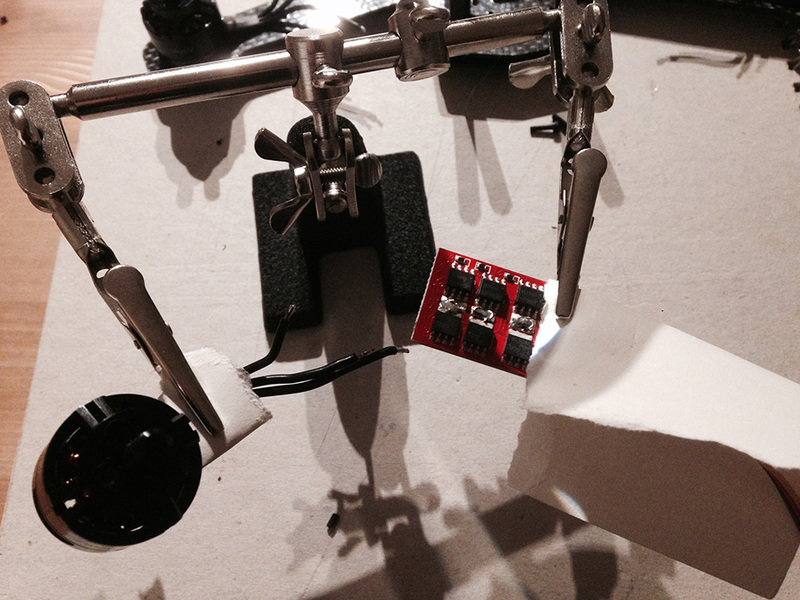 This was tricky as the solder pads were staggered, so all 3 motor wires needed to be just the right length. The weight loss through not using bullet connectors is certainly worth it though. Bringing the circuitry all together via the Simple PDB. The Taranis X9D was my choice of TX. 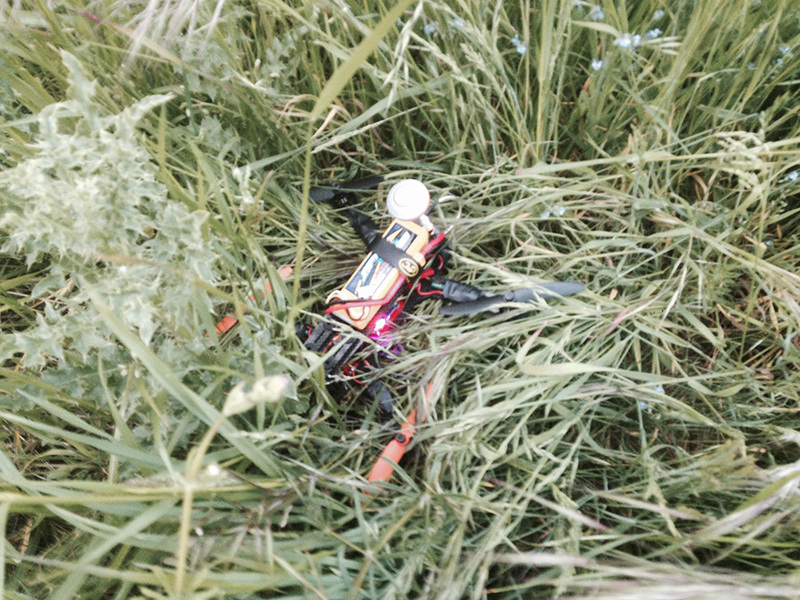 This shot also included the FPV (First Person View) gear. Installation of the long awaited Overcraft PDB Batch 4. GPS antenna for PH (Position hold), and RTL (Return to Launch). Build a web app to log flights. 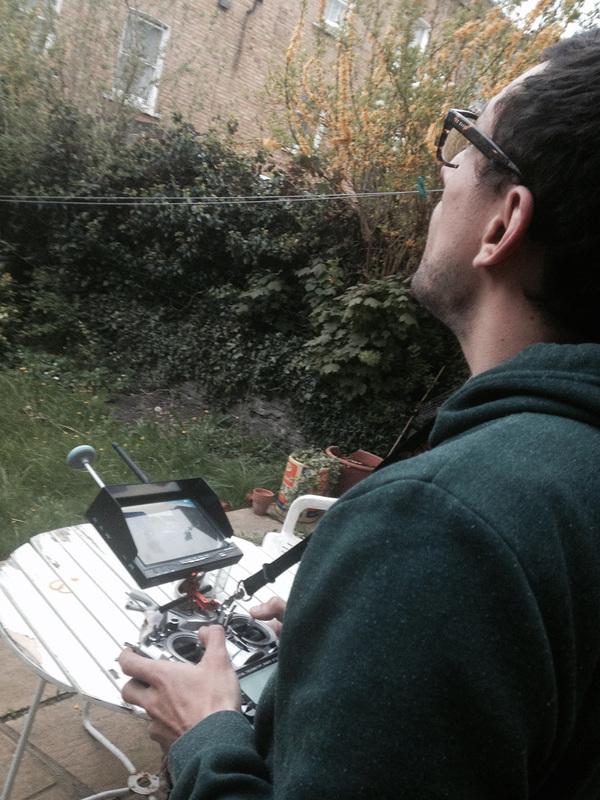 Flying FPV in Cornwall and on Hampstead Heath. Dokku is a Docker powered Heroku clone which you can install on your own hardware. I’ve been using it for over a year now and have recently moved all of my sites over to run on it. It doesn’t come without its quirks, see below for more. Solution: Configure virtual memory (swap file). Then run the following to persist it. This is down to the presence of a package.json file in your app root. Solution 1: Set your build pack explicitly to Python (see below). Then install Node.js via dokku-nodejs. Solution 2: Use heroku-buildpack-multi to set both buildpacks (I haven’t tested this solution). This way your app will be correctly built as well as your package.json dependencies installed. Using plugins such as dokku-domains-plugin or dokku-custom-domains, in combination with Dokku’s TLS support can result in unexpected TLS behaviour (i.e. Some certificates not being applied). Solution: Use the dokku-nginx-hostname plugin which is compatible with Dokku’s TLS/SSL. Solution: Create file .env in the root of your app. NOTE: This has been fixed in Dokku >=0.3.9. buildpack-nginx doesn’t support Dokku >0.3 (Ubuntu 14.04). See above on how to apply it.